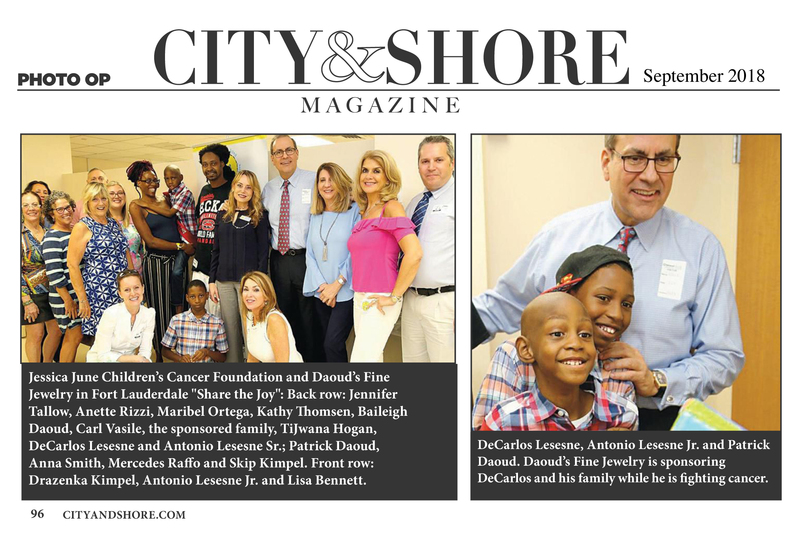 Since January 2018, DeCarlos has been fighting Stage 4 Medulloblastoma (Brain Cancer). He has courageously endured (2) brain surgeries and aggressive cycles of chemo and radiation. His single mother had to stop working in order to provide necessary 24/7 care required by her ailing son. This family is without a home, but able to live temporarily with a family member in Fort Pierce. His mother transports him regularly to hospitals in Jacksonville and Ft. Lauderdale for specialized treatments. Mom belongs to a support group for DeCarlos’ case which is part of an investigation for a cluster in St. Lucie having a high incidence of Brain Cancer. Mom tries to juggle priorities as she also cares for a 10 year-old son. 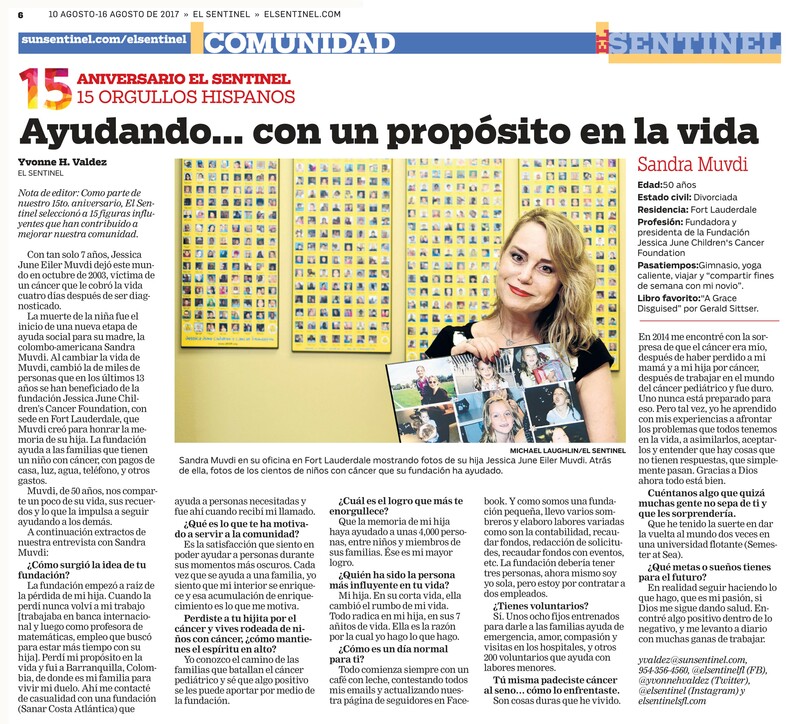 Mom needs help for a down payment to have their own home during this difficult time and gas cards for transportation. 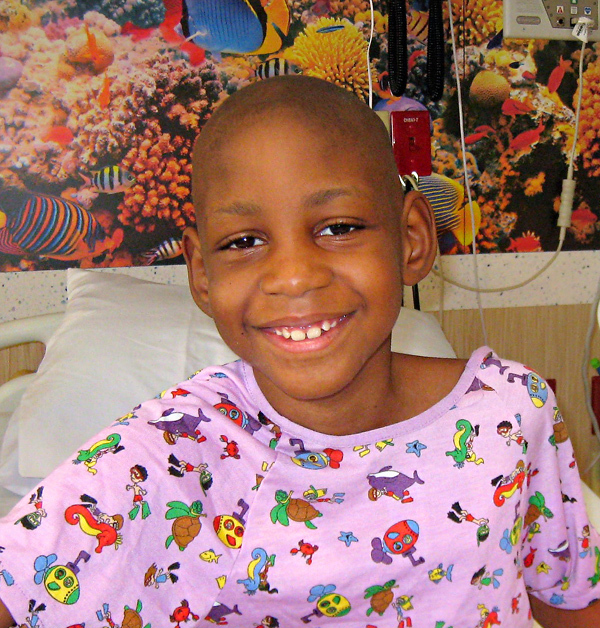 Decarlos is a nine-year-old pediatric oncology patient at Salah Foundation Children’s Hospital at Broward Health Medical Center. He was diagnosed with Grade 4 Medulloblastoma on January 13, 2018. Decarlos underwent surgery and was referred for specialized treatment called proton beam radiation. Decarlos and his family traveled from their home in Ft. Pierce to Jacksonville, FL for six weeks. After Decarlos’s diagnosis, his mother took an absence from work, and has not been able to return due to his strenuous treatment schedule. Decarlos receives his specialized care at Broward Health Medical Center in Fort Lauderdale, and the family travels weekly for his treatments. This family would benefit greatly from the support of the advocacy program during this difficult time. 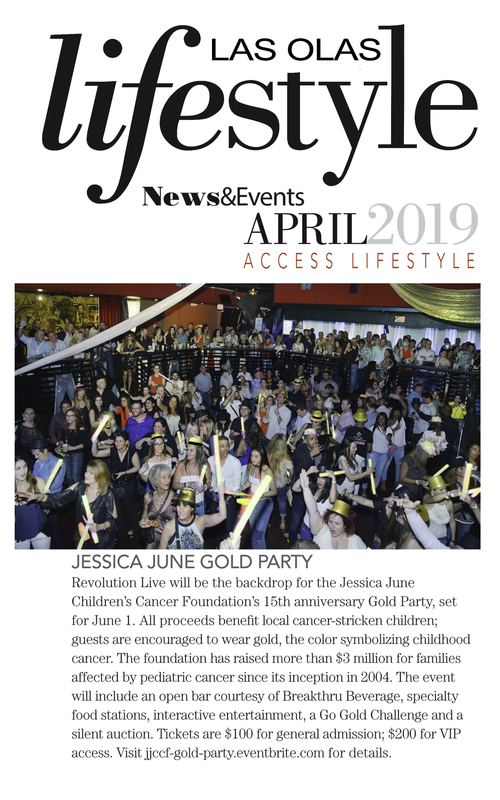 We appreciate Jessica June Children’s Cancer Foundation for being there to support our pediatric oncology families when they need it most. I am a single parent of two boys, Antonio (age 10) and DeCarlos (age 9). Our family has been interrupted since January 13, 2018 when my son DeCarlos was diagnosed with Stage 4 Medulloblastoma cancer. I, the mother, has a story to tell and so will he. The first week of January, I noticed DeCarlos was not himself; he also complained about having headaches, throwing up, and stomachaches. I took him to the hospital, where they tested him for the flu and stomach virus. He tested negative and they gave him Zofran and discharged him. On January 9, we took DeCarlos to his pediatrician who ran all the tests she could from her office. Everything came back negative for him and she prescribed other medications. I kept him from school for 2 days and let him return to school. The school did not notify me DeCarlos vomited during lunch, and after school, DeCarlos complained of headaches, not being able to walk home and his stomach hurting. I later got a phone call at work from our local Boys and Girls Club to inform me DeCarlos had fallen. When I rushed to see DeCarlos, he was laying in the walkway area crying, holding his head. He was also saying he could not walk or see. At that moment, I knew something was deeply wrong. We first went to his pediatrician and I asked her to write him a referral to the hospital for a CAT scan. While at the local hospital, we learned that he had a small mass growing. They transported him to Broward Health Medical Center where he was admitted on January 13. It was not just a small mass, it was Stage 4 Cancer. He had his first brain surgery on January 16, and they could only remove 95% of the tumor. Our next step was to get radiation and chemotherapy in Jacksonville at UF Protons, Wolfson Children’s Medical Hospital and Nemours. On February 26, he had his second surgery. We LOVE Jacksonville and Broward Health Medical. Throughout this journey, there has been many hard days and nights. DeCarlos now cries in his sleep because of this situation. All he wants to do is swim, go back to school and play like a normal boy. Now he’s scared because he has a double port on his heart. He also gets tired more quickly. He has become a loner and anti-social because he doesn’t know how to express himself when other kids ask about his scar. We are a family that’s working on ourselves. We have been lost, broken, terrified, stressed, lonely, heartbroken, mentally, physically and emotionally drained with Faith. We are asking for help for the Better.